For many of us, summer is largely spent enjoying our very own backyards. The same can probably be said for our pets, who are usually happy to spend time outdoors with their favorite humans. 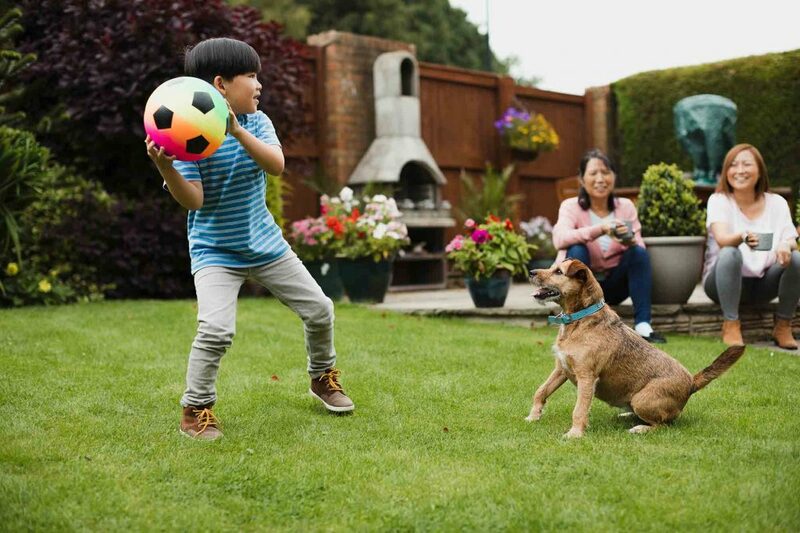 Planning for enjoyment is important, but keeping our pets’ outdoor needs in mind is crucial for their safety and well-being. Whether you’re planning on lots of backyard parties, or simply relaxing in the hammock with a beverage in hand, follow these summer pet safety tips. Are you looking forward to some summer fun with your dog? We sure are! 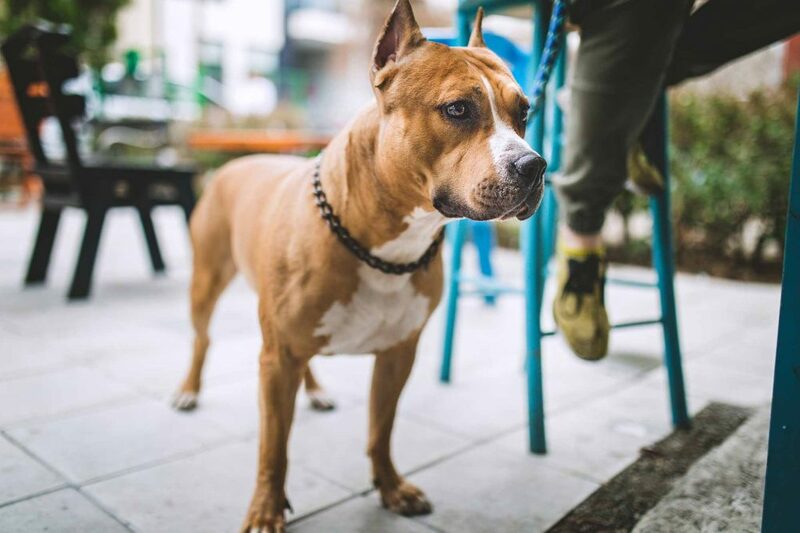 As the weather heats up in Oakland County, we decided to gather a few ideas for how you can enjoy our local area with your dog. And, there are some really amazing places to visit with your pet, so without further ado, let the dog days of summer begin. 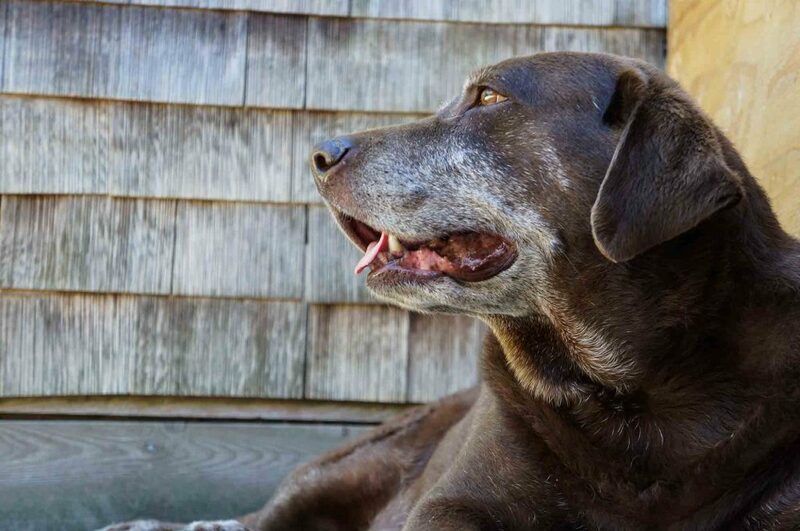 Some things get even better with age, and pets are no exception. An aging pet is like a good friend- he knows and loves you and all your quirks, for better or worse. Likely, the feeling is mutual. If you are wondering how you can do your best when it comes to caring for a senior pet, look no further. Beverly Hills Veterinary Associates has all the best information about how to do your faithful friend justice in their golden years.